Russia’s electronic technology poses a threat to NATO, says the British report. Russia’s Armed Forces can outrun British troops on the battlefield, The Times Newspaper said with reference to a military report assessing the effectiveness of the two countries’ troops and military hardware in a national conflict. According to the report, "Russian weapons, including rocket launchers and air defence systems, are more powerful than their British equivalents." The report also noted "Russia’s ability to use electronic means to hijack enemy drones and disrupt other military transmissions," which can pose a threat to "NATO aircraft, GPS-guided weapons and the ability of soldiers on the ground." The paper lists Russia’s BM-30 Smerch multiple rocket launcher as an example. The system has a range of 90 kilometers (56 miles) or 30 kilometers (19 miles) more, compared to the nearest British analog. According to the report, the Smerch multiple rocket launcher "can fire thermobaric munitions, which create a pressure blast similar to that caused by a nuclear explosion." According to data of the International Institute for Strategic Studies (IISS), Russia holds the fourth position in the rating of countries with the highest military spending. 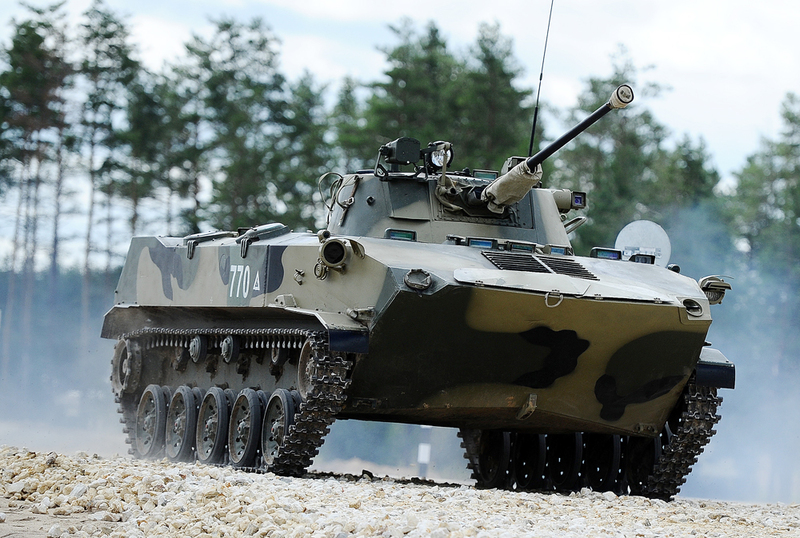 Last year, Russia spent $65.6 billion on its defense sector. Great Britain holds the fifth position. Last year, its defense budget equaled $56.2 billion. Read more: What do we know about the downing of the Russian helicopter in Syria? Did Russia attack a U.S.-British base in Syria, and if so, why?